It’s refreshing to read a book that tells real reporters’ stories from the front lines. 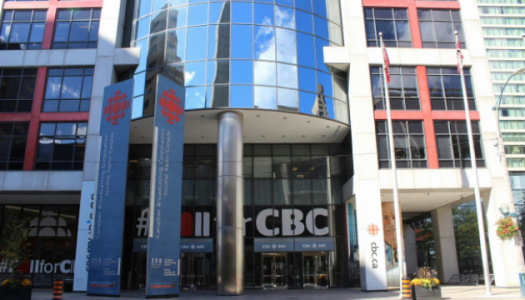 Canada Lives Here is a passionate and detailed defence of CBC’s radio and television service. 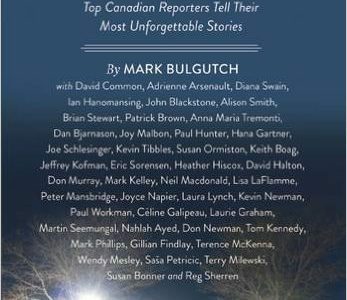 Former Globe and Mail editor’s book takes a hard look at journalism but doesn’t address the survival of the big media companies. Women, Smith writes, are still outsiders in the newspaper business, loving their jobs even as they think about moving on. 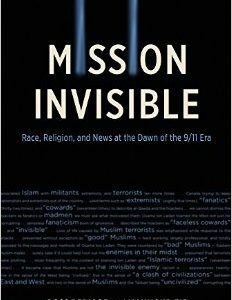 Mission Invisible concerns itself with the media representation of Muslim communities immediately after the events of Sept. 11, 2001. 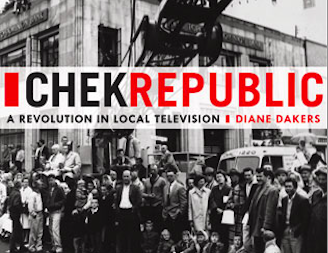 Diane Dakers’ book outlines how the Victoria operation became the only employee-owned TV station in North America. 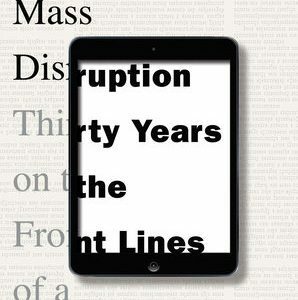 This book is only marginally about journalism, made clear by the absence of a reference to “news” in its title. 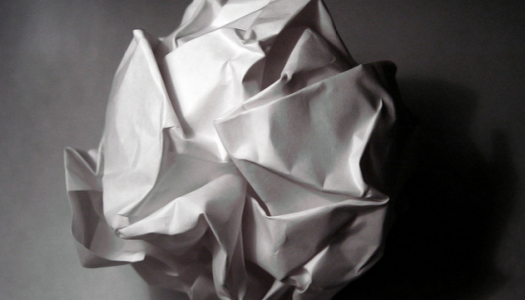 It is at least as much about sociology and marketing. 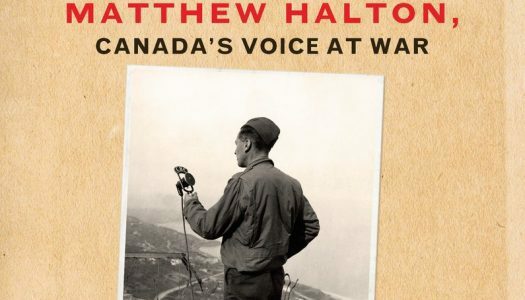 Based on the Dalton Camp Lectures in Journalism, an annual series at St. Thomas University, in Fredericton, 11 esteemed journalists talk at length about journalism, Canada, war, standing up to power, our tumultuous era and much more. Veteran CBC New Brunswick journalist Jacques Poitras’ new book, Irving vs. Irving: Canada’s Feuding Billionaires and the Stories They Won’t Tell, is a lively collection about how the Irvings run their newspapers and the working conditions for editors and journalists there.